Meet the horses you will be interacting with and work with the team to plan your goals. 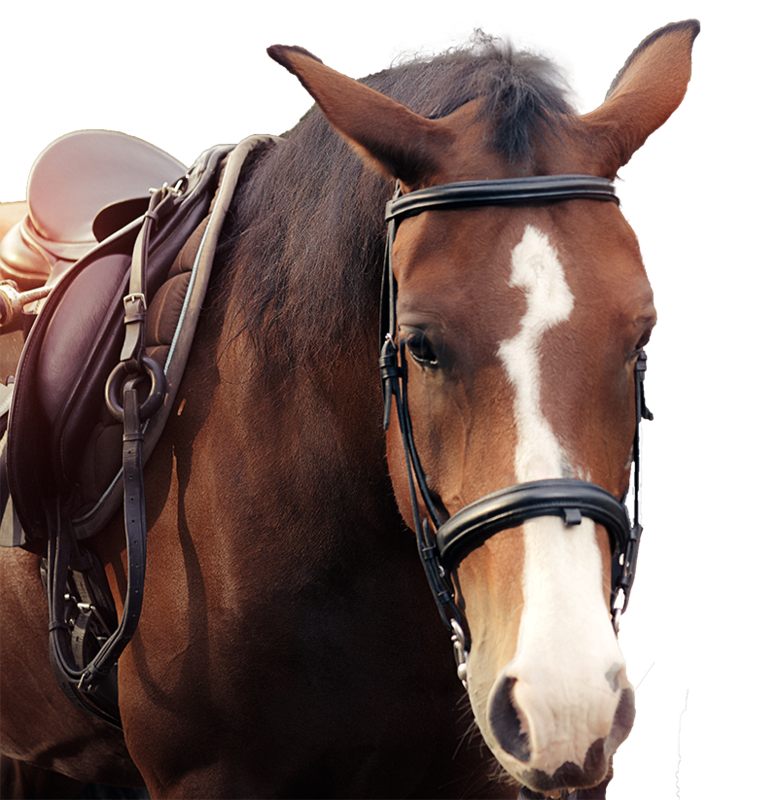 We provide an opportunity for individuals to explore the total equestrian experience. 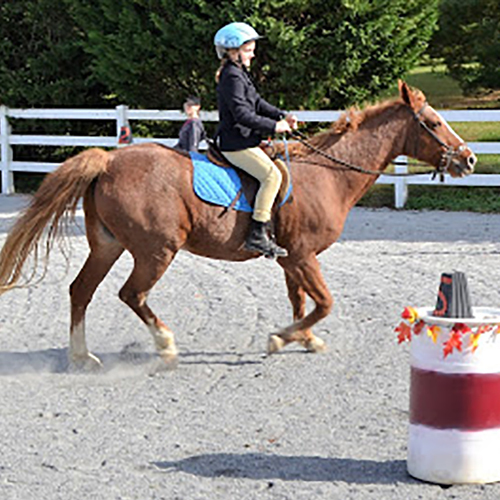 Learn basic standards and horsemanship skills necessary for safe riding. LeCheval staff is professional and brings experience, creativity and kindness to each session. 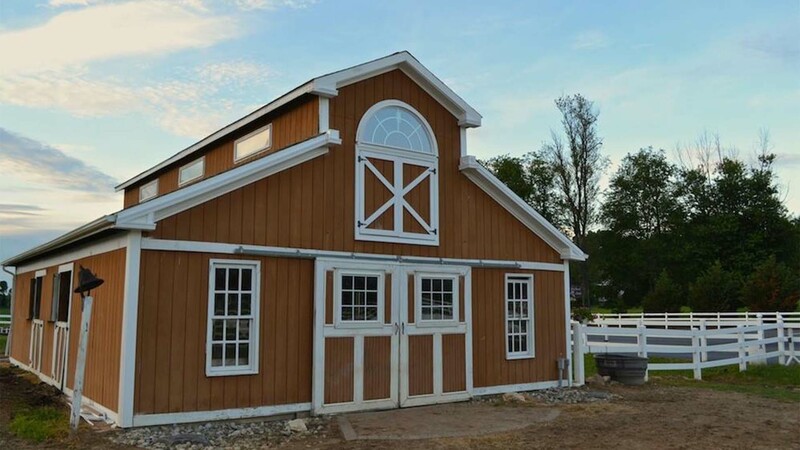 LeCheval Stable, a 501 (c) (3) non profit organization, provides an opportunity for individuals and families to explore the equestrian experience. Riders ages 5 to adult learn basic standards necessary for safe riding. 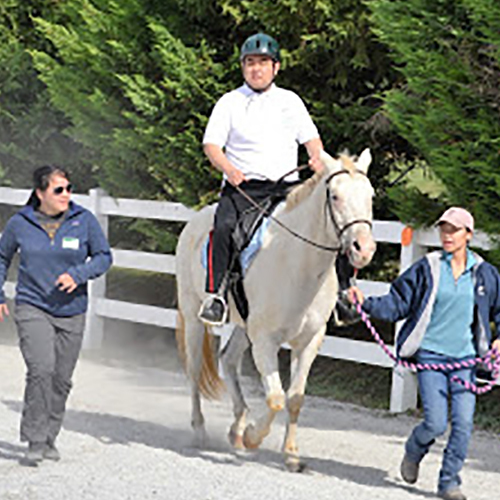 Lessons are geared to the strengths and needs of the rider after an initial evaluation. 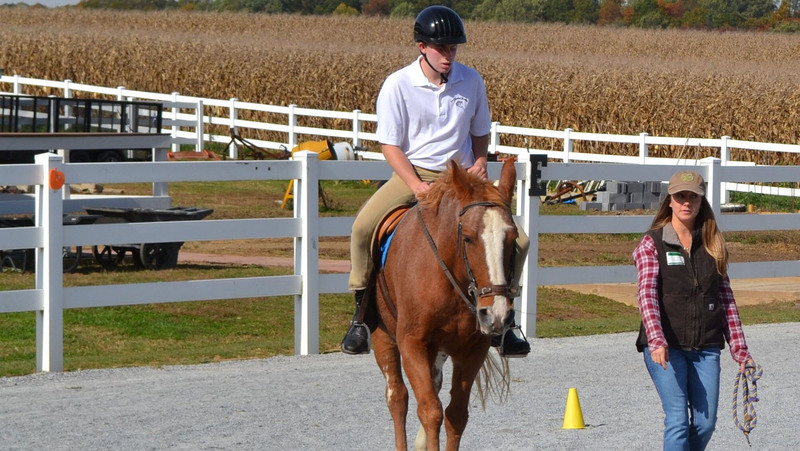 Horsemanship, skill progression and equitation are taught using the guidelines of the Certified Horsemanship Association (CHA), Maryland 4H Horsemanship Program, and standards of Professional Association for Therapeutic Horsemanship International. Beginning and intermediate riders work towards independence to build equestrian knowledge to support the ongoing process of skill progression. 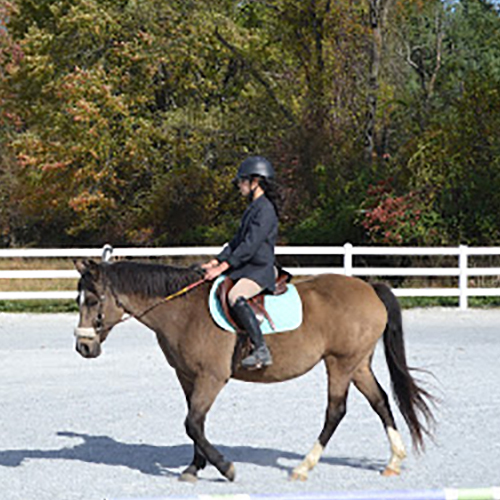 Riders learn to use the natural aids of voice, seat, hands and legs to influence and communicate with their horse. 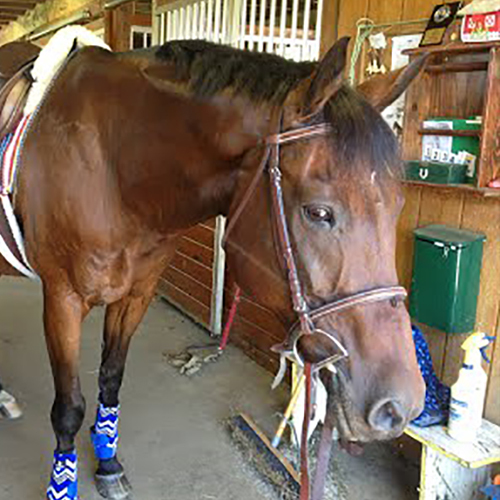 Stasia has been riding here 4 years starting as a therapy rider. Horses have helped her to develop physically and mentally and taught her lessons about responsibility. It has shown us a side of her we never imagined she would show at such an early age. 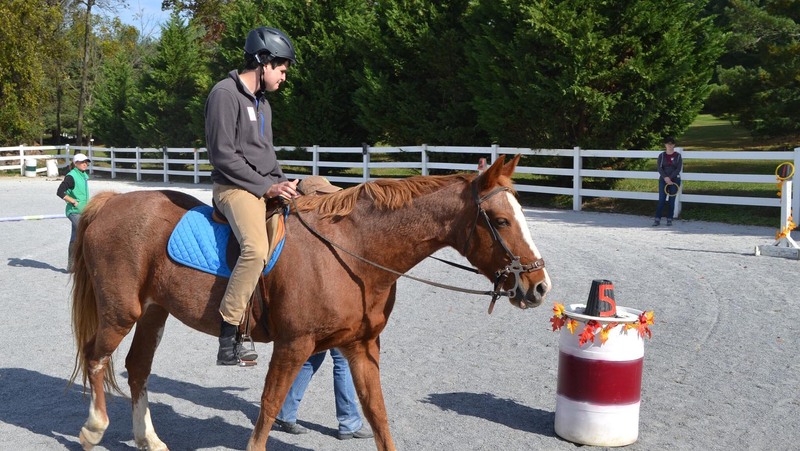 Nicholas enjoys riding with LeCheval Stable and training for Special Olympics. His first event he medaled at the State Equestrian event and got a lot of praise from the other riders. It is very important for him to feel success and he experienced both! Jeremy's horse, Terra, is the first animal that Jeremy can get close to. Mr. and Mrs. Pecukonis were always extremely loving and patient. They knew how to approach Jeremy to help him with his fear of animals. Horseback riding became his favorite activity. I like the idea that therapeutic horseback riding is a holistic therapy touching on physical, mental, emotional and even a spiritual level. Over the past 6 1/2 years we have seen our son, Daniel, go from barely holding himself up on a horse, to now grasping the reins himself and not wanting to get off. His posture, stamina and performance have all improved. Arzu and I are truly amazed when we look at Daniel today from where he started and cannot thank you enough. We are very lucky to have Marya in our lives and not only as an instructor, but as a family friend as well. You go above and beyond with your guidance and answering any questions we ask to sitting in our IEP meetings. LeCheval Stable is like a second home to Daniel you can just see the joy in his face . He truly loves it there. 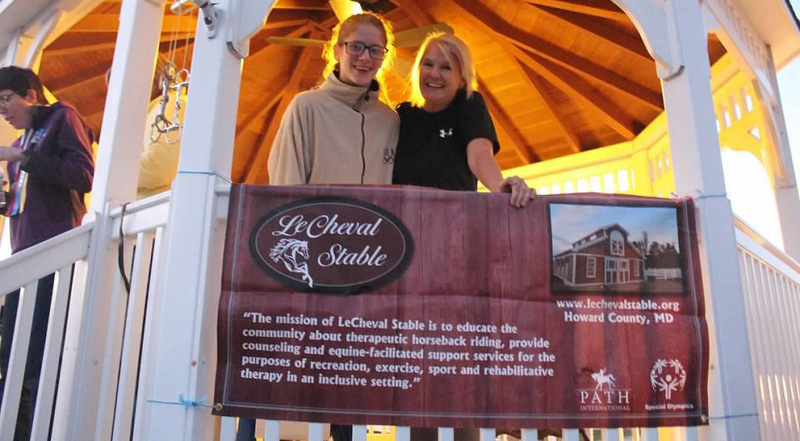 Thank you again for the tireless work everyone does with all the children and adults who come there as we certainly couldn't imagines our lives without you (Ms. Marya) and Le Cheval Stable in it. I also want to give a shout out to Mr. Edward Pecukonis for taking care of the place as well as helping out with Daniel...truly two amazing individuals. 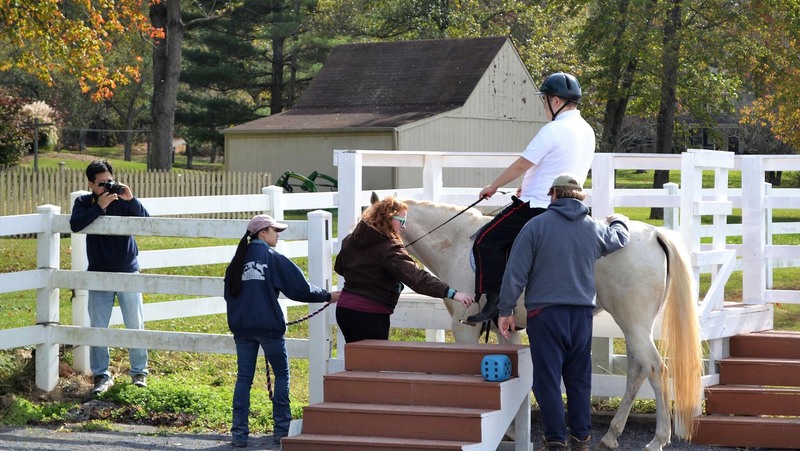 Therapeutic riding instruction is provided by certified instructors through Professional Association Therapeutic Horsemanship (PATH) International. Equine Assisted Learning (EAL) is provided by licensed, national board certified and credentialed exceptional needs specialist. Equine Assisted Psychotherapy (EAP) is scheduled by appointment. Lead therapist is Edward Pecukonis, Licensed Certified Social Worker - Clincial LCSW-C, Ph.D. Team is supported by Equine Specialist in Mental Health and Learning. Private appointments available by calling (410) 493-1530 or emailing the stable at marya@lechevalstable.org.